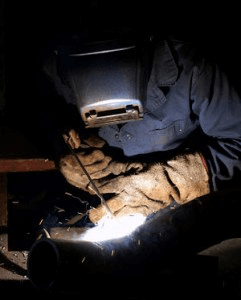 Fabrication Services - Specialty Alloys and Stainless Ltd. The two side rolls feature a groove on their surface which is able to indicate the right position of the plate & for correct squaring. The use of planetary gearboxes & hydraulic motors results in almost maintenance free equipment & the power goes directly to the rolls without losing power. Our plate roller delivers impressive performances time after time, & we can’t operate without it. Many customers come to us with a vision or an idea requiring extra help with the design. Whether it is a small or large project our inputs are always welcome & the fact that our inputs are most of the time aligned with our way to fabricate, the customer will end up with a more competitive product. We work with CAD and fortunate to have an innovating team capable of dealing with challenges as they emerge. If you only have a need for a one-off item we can still help, call us today to see what Specialty Alloys can do for you. Laser cutting services offer custom metal laser cutting of parts with our state of the art Trumpf L253, CAC Laser cutter. Better precision since the laser beam does not wear during the process. Reduced chance of warping material being cut as laser systems have a small heat affected zone. Laser cutting for metals has the advantages over plasma cutting of being more precise & using less energy when cutting sheet metal. However, most industrial lasers cannot cut through the greater metal thickness that plasma can. Learn more about what the laser is capable of & how its technology can help you with your processing task. The business of laser cutting is, of course, expanding but at a lower rate than 15 to 20 years ago. There are still many exciting opportunities & one has to think outside the box, our imagination is the limit. 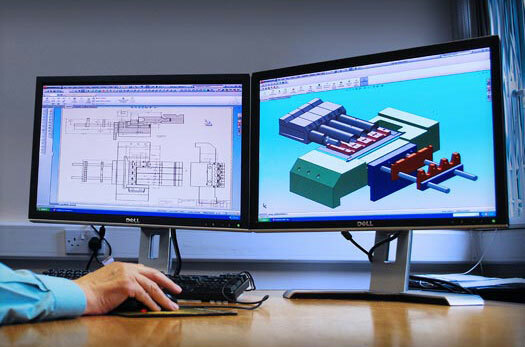 Our fabrication capabilities can turn your company’s blueprints into a finished product. Our services include but are not limited to; Engineering & Design, Cutting & Shearing, Punching & Drilling, Bending & Forming, Polishing, Assembling, Fabrication & Welding, Volume Production, Prototype Fabrication, Valves, Stainless Steel Fasteners & Fittings, Laser Cutting Services, Water Jet Cutting Services. Strictly speaking, if the cutting blades are straight the process is called shearing. The most commonly sheared materials are in the form of sheet metals or plates. The process of straight shearing is done on sheet metal, coils & plates. 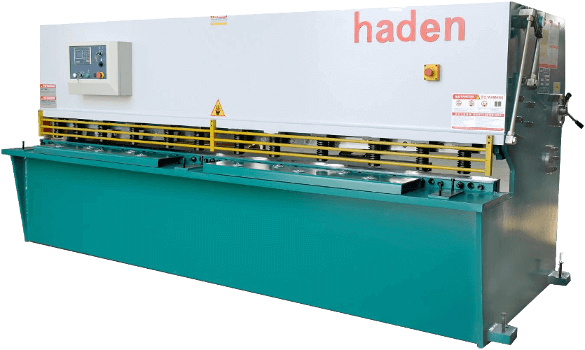 The machine use is called a squaring shear, power shear, or guillotine. The sheering machine is hydraulically powered, it works by first clamping the material with a ram. A moving blade then comes down across a fixed blade to shear the material. For larger shears the moving blade may be set on an angle (this angle is referred to as the shear angle) in order to shear the material progressively from one side to the other, this decreases the amount of force required but increases the stroke. A 5° shear angle decreases the force by about 20%.